hamonix is probably the most convenient winter sports resort to get to for a weekend break from most of Europe and the easiest day trip from Geneva. 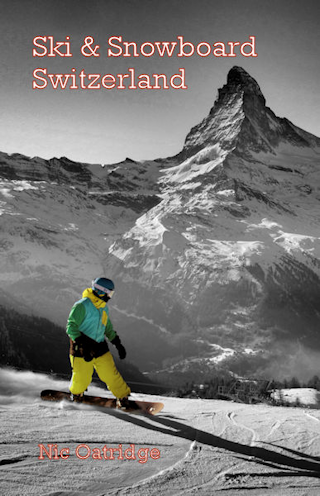 It is a fabulous resort, but the skiing and snowboarding are not as good as you might expect. The first issue is that most of the slopes are a bus ride away from all the hotels and the ski bus service, whilst good, is far from perfect. 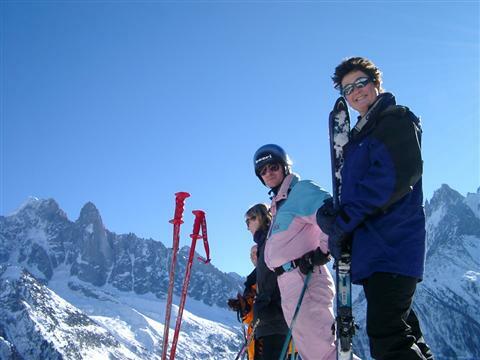 The second issue is that the skiing on piste is generally good but unexceptional, with the single exception of the 20km off-piste run down the Vallée Blanche off Aiguille du Midi - possibly the best run in the entire Alps but one where a guide is absolutely recommended and where several people lose their lives every year. It is not difficult and a competent intermediate could attempt it, but the walk from the top station and the crevasses on the glacier are extremely dangerous. The nightlife in Chamonix is excellent, possibly the best of all the French resorts. Despite my reservations about the skiing - which is very good but not as good as you might expect - and the relatively narrow range of winter sports you can pursue, this is one of my favourite winter sports resorts in the world. It was chosen for the very first Winter Olympics back in 1924. 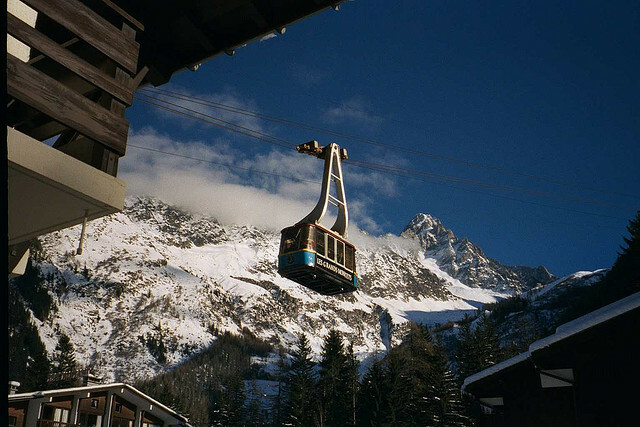 The best destination to access the downhill slopes by public transport in this ski area is Chamonix. Station is in the middle of town with courtesy buses to lifts. From Basel the least travel time is 5 hrs with as few as 2 changes going via Bern / Lausanne / Martigny. From Lausanne the least travel time is 2 hrs 24 mins with as few as 2 changes going via Martigny / Vallorcine. The road distance from Zurich is around 295 km and the journey time is roughly 3 hrs 21 mins. The road distance from Basel is around 268 km and the journey time is roughly 3 hrs 10 mins. The road distance from Berne is around 174 km and the journey time is roughly 2 hrs 10 mins. The road distance from Geneva is around 82 km and the journey time is roughly 1 hr. The road distance from Lausanne is around 115 km and the journey time is roughly 1 hr 34 mins. The road distance from Fribourg is around 143 km and the journey time is roughly 1 hr 49 mins. $$$$$ Hameau Albert 1er, Chamonix (5*) Restaurant has two Michelin stars. 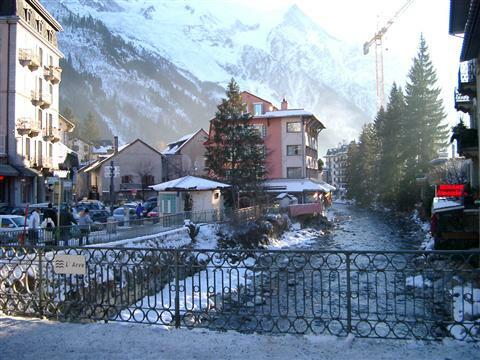 $$ Les Aiglons Resort & Spa, Chamonix (3*) Good location. $$ Arve, Chamonix (2*) Central with good restaurant, although small rooms.